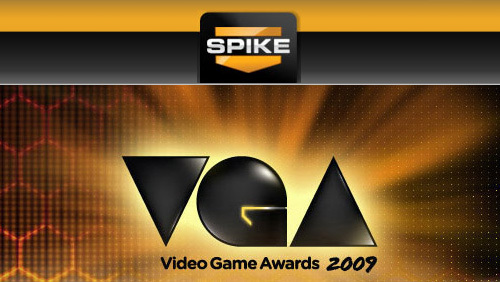 Along with a handful of game unveils, the Spike TV Video Game Awards actually, you know, gave out awards. Co-Op gaming did quite well, with 13 of the 28 awards being captured by a game with a co-op mode. Page created in 0.6457 seconds.